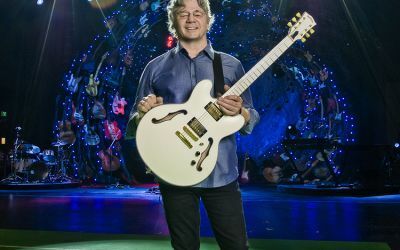 A much loved summer tradition, the iconic Steve Miller Band has been performing inspired versions of Miller’s incomparable songbook to legions of fans across the globe for 50 years. This year, Miller aficionados will be regaled not only with powerful sets from both the SMB and Frampton’s band, but also by the highlight of Miller bringing Frampton onstage midset to create some of the most compelling jamming of the season. For tickets and details click here.